Do you want to earn more money from your website by doing the least amount of SEO work required? In this article, I will show you how to use your own data to find the profit centers of your website and where you need to focus your resources to make more money from your SEO efforts. I will be using an example of a lead generation website, but the principles carry over fairly well to e-commerce, saas, and other businesses as well. Not all traffic is created equal. In fact, for many businesses, most of their sales volume is coming from the top 5% or less of all of their web traffic. If you want to grow your business’s revenue and earnings: You don’t need more traffic; you need more of the right traffic. The problem is that the bottom-of-funnel, ready-to-buy, money keywords are the most competitive, so SEOs go after the less competitive, more top-of-funnel keywords. The only thing wrong with this is that it might not provide the highest ROI. You don’t need more traffic; you need more of the right traffic. For our example in this article, I will be using the website LifeCoachSpotter.com, which is a lead generation website for life coaches. The business makes money by generating and selling leads to life coaches. 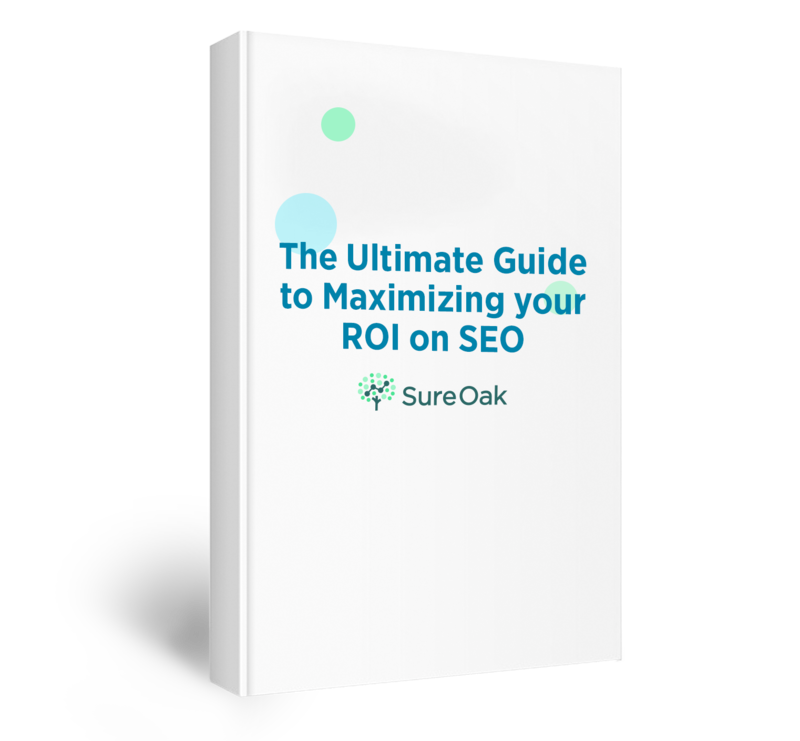 To earn more money with your website, you need to first understand where you are currently making money on your website with SEO – specifically which pages and which keywords. And to do that, you will need to set up conversion tracking in your analytics platform. 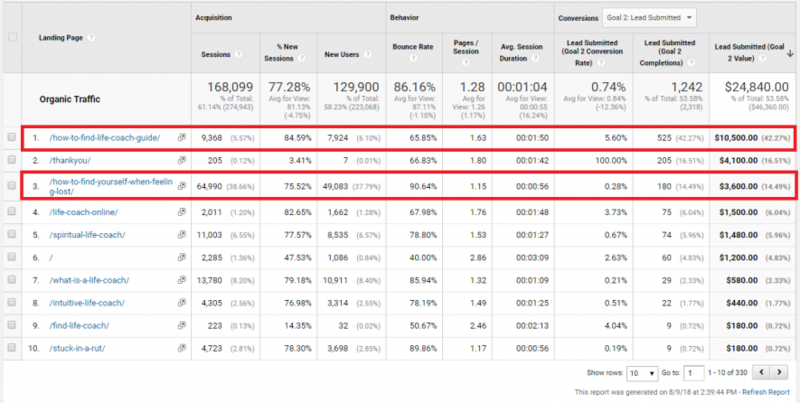 If you don’t already have conversion tracking set up in Google Analytics, follow these steps. Once your goals are set up and working, make sure that you have assigned a dollar value to each goal completion. Even if your website generates leads with an unknown exact value for each lead, do the math for your business and assign it the value that each lead is worth on average. We are aiming for an estimate here, not perfection. 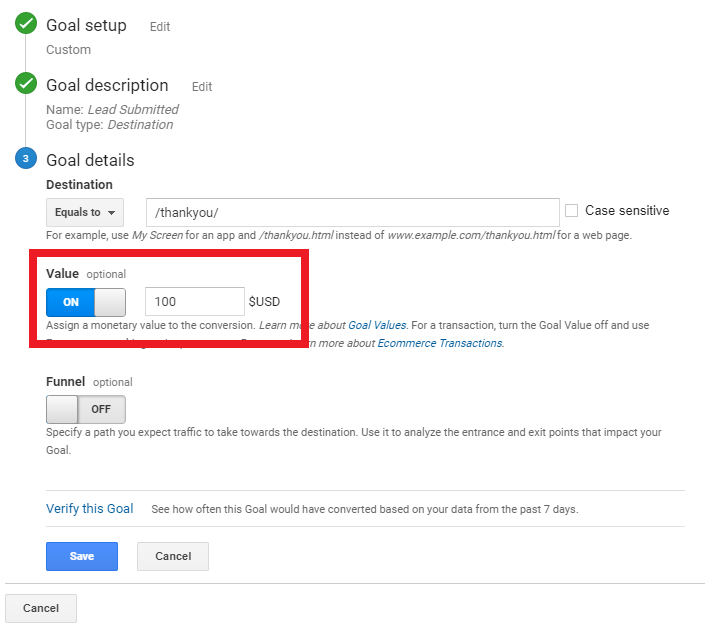 Google Analytics won’t retroactively assign the values to your conversions on your past data. So you will have to wait for enough new data to come in, or you can just use the number of leads in the meantime. 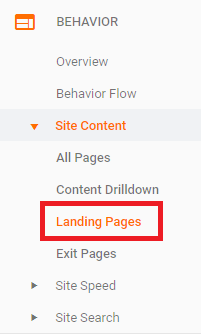 In Google Analytics, go to Behavior > Site Content > Landing Pages. 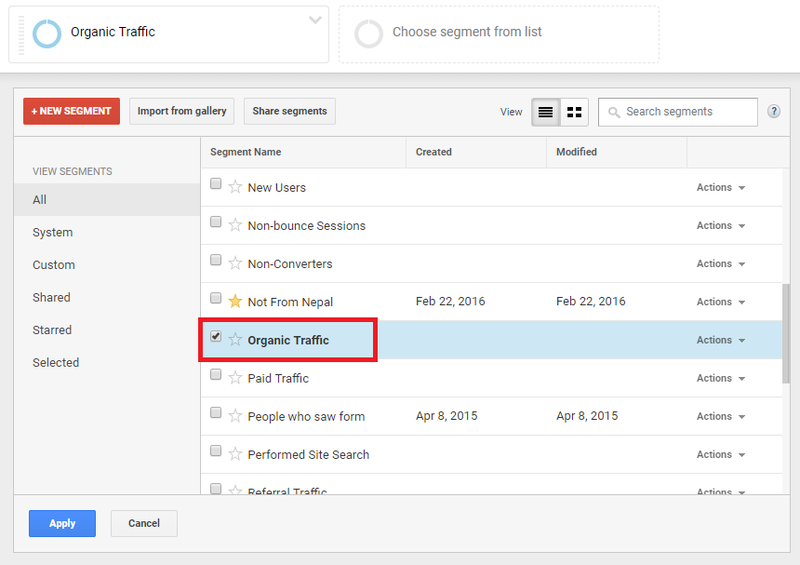 Set your segment to “Organic Traffic”. Choose the goal that most accurately represents your earnings. What you have now is a work of art. When you spend a few minutes looking at this data and interpreting it, it doesn’t take you very long to start drawing a few conclusions. For this particular website (LifeCoachSpotter.com), you can see on that top right that 42% of all the money and leads generated came from just one page on the website. And when you realize that this one webpage is targeting keywords like “find a life coach” and “how to find a life coach”, it all makes sense. The user intent is so high that the conversion rate is comparatively through the roof, at 5.6%. When you look at the 3rd page listed, you see that even though this one page accounts for 39% of all organic traffic to this website, it only contributes 15% of the revenue. Even though this one page accounts for 39% of all organic traffic to this website, it only contributes 15% of the revenue. The conversion rate is a mere 0.28%. That is only a fraction of the conversion rate of the first page, which at 5.6%, is 20 times the conversion rate of this page. The conversion rate on this page is so low because the user intent is so low. This page is targeting keywords like “feeling lost in life” and “how to find yourself.” While a user searching on Google for this keyword might convert into a lead looking for a life coach, they don’t have the same intent as someone who searches “find a life coach”. The differences are staggering. Traffic does not equal money. The page with the most traffic – at 65,000 organic visitors – only creates a third of the value of a page with only 9,000 visitors. Now that you know the most important pages for making your business money, you need to find out what are the keywords that people are coming to these pages from. Google Analytics doesn’t play nice, but this data is easy to get from Google Search Console. 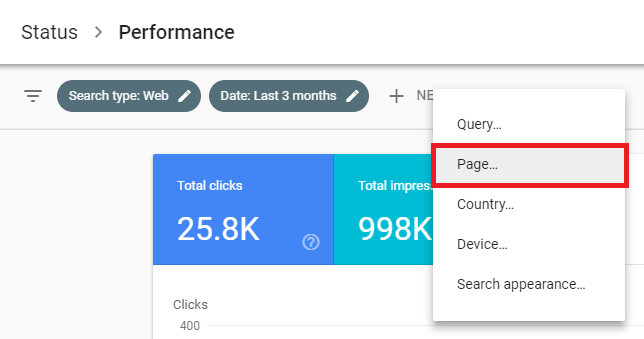 In the new Google Search Console, go to Performance and then filter for the page you want to find the keywords that you are getting impressions for. 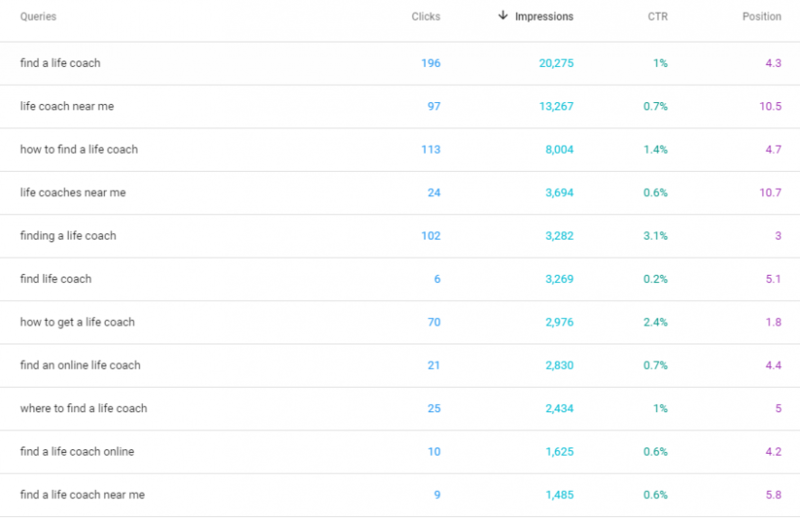 Scroll down, sort by Impressions, and behold your treasure trove of the exact keywords you can now optimize for. Export this list and spend some time with it. Are these keywords already in your page and content? Are there long-tail keywords you can easily add into your title tag, header tags, or body text? If you have a long list of keywords, you can use a free and fun tool like Word Frequency Counter to see which terms keep reappearing the most. Go through your existing content and see if there are natural places you can optimize by adding in certain phrases or keywords to help this page rank better for the lower-volume but high-converting keywords. You might even decide that it is worth adding sections of 100-300 words to discuss one of these new keywords as a more in-depth subtopic. Now you are empowered to focus your time, effort and energy into your most high-value pages. You might even go back to Google Analytics and find the pages that have high conversion rates (even if they don’t have high traffic currently, as they might be ranking low but have more potential as well). Content: Make the content better, longer, more helpful, more engaging, etc. Link Building: Start earning/building more backlinks to this page from other websites. Internal Linking: Starting linking to this page more from your other pages and use relevant anchor text. User Experience: Help to satisfy user intent and provide better visuals, look and feel, and an overall better user experience. There are many more ranking factors you can look at for this page (and any SEO knows that the list is endless). Page speed, bounce rate, keyword density, etc. Think of the 80/20 rule. 80% of your resources should be going into the 20% of the pages that will drive 80% of your results. You want to track conversions all the way through the sales funnel, right up through the conversion into a sale. To fully maximize your ability to earn money from your website, you need to go beyond your website and into your sales funnel. Correlate your leads with the pages or keywords that they have come from. Attribute which leads are closing with your sales team into deals and customers. Identify if specific pages are creating sales leads that are less likely to close and if other pages are generating leads that are more likely to close. The only way to effectively do this is with more data. If you can use the data in your CRM to identify which closed deals are coming from which web pages, then you can effectively see which pages are actually making you the most money (regardless of traffic or number of leads converted). Superficially, many business owners and entrepreneurs start out by looking at the wrong KPIs. These initial KPIs are things like: “I want to rank higher for this keyword” or “I want to get more traffic”. While these two KPIs could be the right ones, the only real way to know is to look at the existing data and see what it is already working. That is where the greatest opportunity for a high ROI on your SEO investment exists. If there is not enough current traffic to analyze conversion data, then we should begin by getting you some traffic in the first place. But then again, traffic alone is not enough. We need the right kind of traffic. Traffic that will convert. Leave a comment below and let me know your approach and if you have other methodologies, tools, or analytics insights to improve upon this process. And if you need help finding the best opportunities to earn more money from your business, I am more than happy to help, just send me a message.